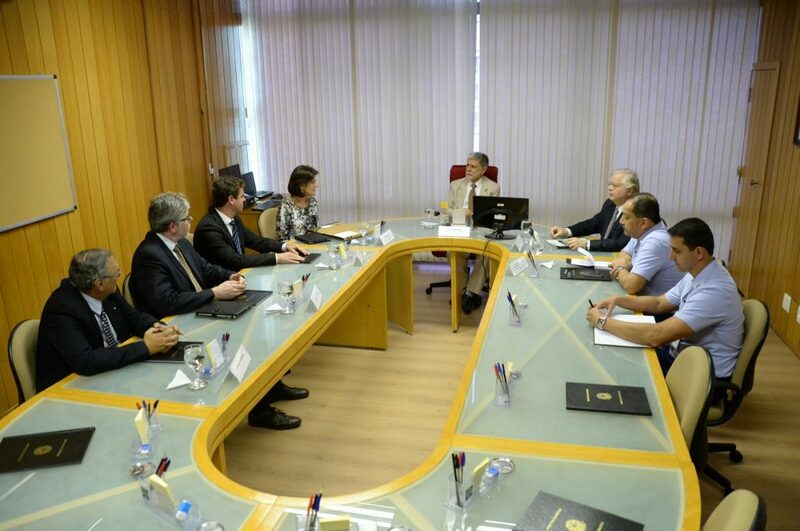 Brazil’s Defense Minister, Hon. 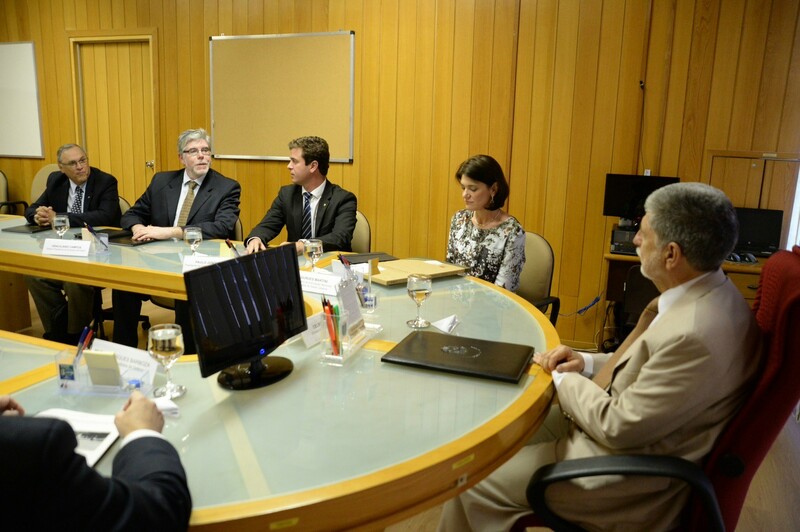 Mr. Celso Amorim, received NOVAER executives and representatives of the State of Santa Catarina and was informed on the status of the T-Xc program, which has the support of the Federal Government via FINEP, Ministry of Science, Technology and Innovation and the State of Santa Catarina, through the company SC Partnerships and Investments SA. 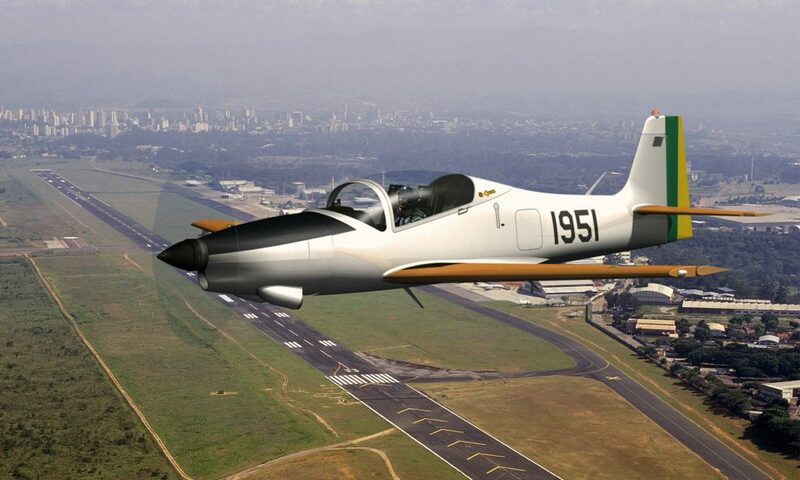 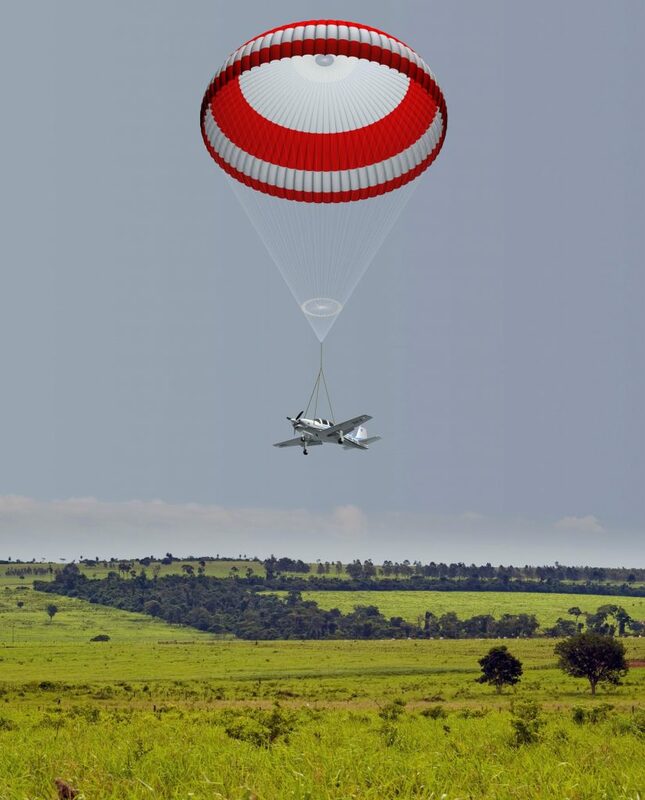 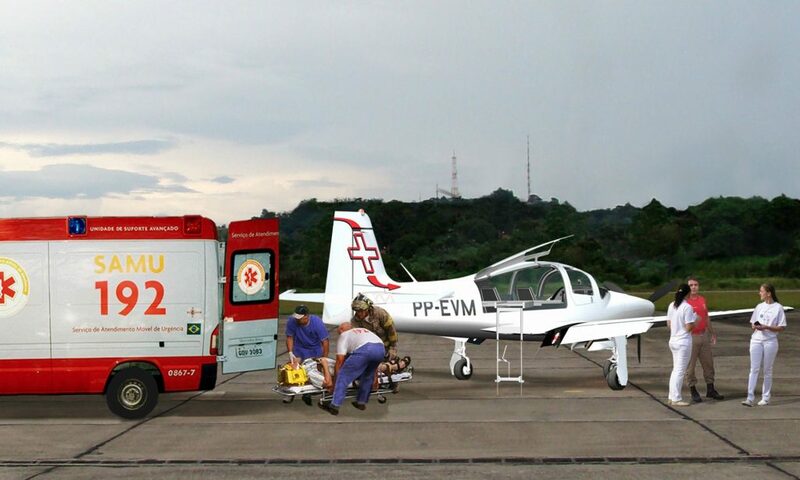 On that occasion, NOVAER reported the excellent results obtained in the flight test campaign that’s being conducted along with the Department of Aerospace Science and Technology – DCTA, in São José dos Campos – SP; and the signing of the contract with FINEP-ITA – Aeronautical Technological Institute – where structural tests will be performed during the certification campaign. 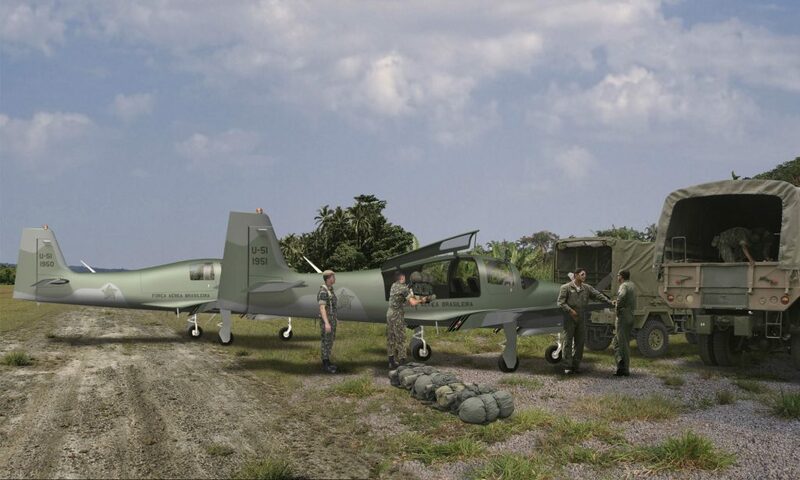 Below are some illustrations of the diversity of the T-Xc.